By now, you all have already known that I have an alter ego am a superhero. Well, Ken Man was recently a new addition in the Avengers team. 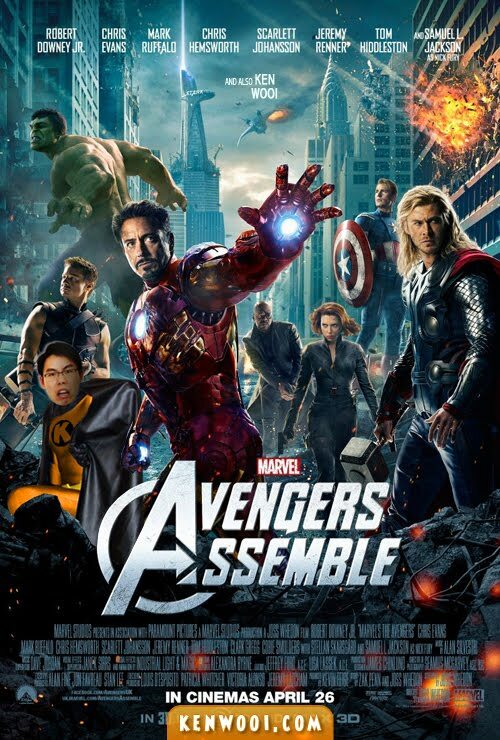 With Ken Man’s super powers, the Avengers has successfully defeated Loki, and prevented his army from invading Earth. But meanwhile, Ken Man is taking a break from blogging for a while, as he saves Ken City from a potential threat! We were in this together, and then Ken Man was gone. Now this evil… rises. 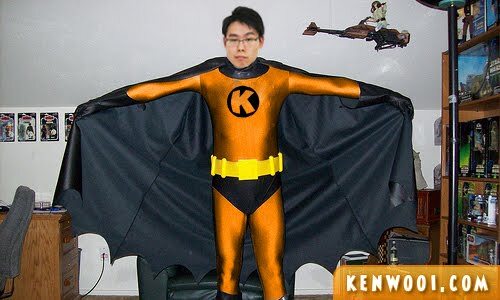 The Ken Man has to rise and come back. Watch out bad people, Ken Man is gonna throw oranges at you! arghhhh i wanna watch the movies! Why Ken?!! Why the blog break? What are we gonna do while you were gone??! Oh NO!!!!!!!!!!!!!!!!!!!!!!!!!!!!!!!!!!!!!! Hahaha… “and ken wooi” XD WUUUURT? 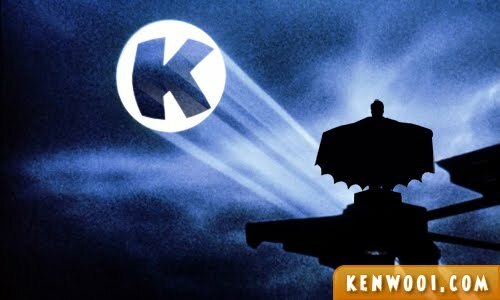 Also, Ken-man is the hero this city deserves, but not the one it needs right now. Haha nice way to inform your readers that you’re taking a break. How come I missed seeing you in The Avengers movie? :P Hehe looking forward to welcome you back soon!